INDUSTRY.co.id - Manado - People in Manado City, North Sulawesi Province (North Sulawesi), began to utilize the Financial Services Information System (SLIK) Financial Services Authority (OJK). Elyanus said the operation of SLIK runs smoothly in all OJK offices in 37 cities. 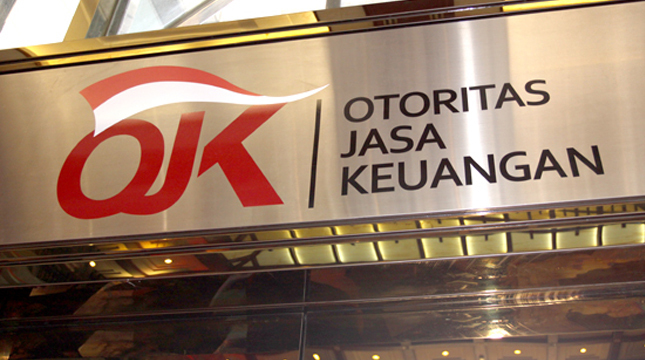 Communities that have been informed about the existence of SLIK OJK start to use their services through OJK call center phone at 157 (formerly 1500655) or directly visit OJK offices that have set up a special room or desk to serve banking debtor information requests and other financial services. He said the implementation of SLIK on the first day went well. Networks, databases and supporting infrastructure are running well. Employees who served also have been able to serve well and friendly. Information provided through SLIK i.e. debtor information (iDeb) through the iDeb Viewer application runs smoothly and in accordance with available computer networks. SLIK is an important infrastructure in the financial services sector that industry players can use to mitigate risks, particularly credit risk so as to help reduce the level of non-performing loan risk. In addition, he said, the existence of SLIK is also able to support the expansion of credit access / financing. Benefits for creditors that help in accelerating the process of analysis and decision making of credit reduce the risk of non-performing loans in the future. Then, he said, may reduce or minimize the dependence of the Reporting Entity or the lender to the conventional collateral. The lender may assess the creditworthiness of the debtor as a substitute / supplement of the collateral. Operational cost efficiency. Encourage transparency of credit management. For debtor or general public, SLIK existence can be utilized to know banking credit data such as debtor principal data, credit plafond, debit balance, credit quality, interest expense, payment installment as well as penalty or loan penalty. SLIK can also provide information on the status of collateral as well as details of credit guarantor. The benefits of SLIK for the community is to speed up the time needed to obtain credit approval. For new customers, he said, especially those classified as Micro, Small and Medium Enterprises (MSMEs), will get wider access to creditors by relying on their financial reputation without having to depend on the ability to provide collateral. Encourage credit recipients to maintain their credit standing.